Wireless TV headphones are the perfect solution for anyone with hearing loss who needs to turn up the volume in order to enjoy their favorite TV show. In addition to improved sound clarity, users can listen privately at any volume level and not be concerned that they are disturbing others. And since many models can also be used with radios and other audio devices, more and more people without hearing problems are using wireless TV headphones to get the same privacy benefit when playing video games, listening to their iPod or watching TV. With so many makes and models available today, choosing a wireless TV headphone system can be confusing. 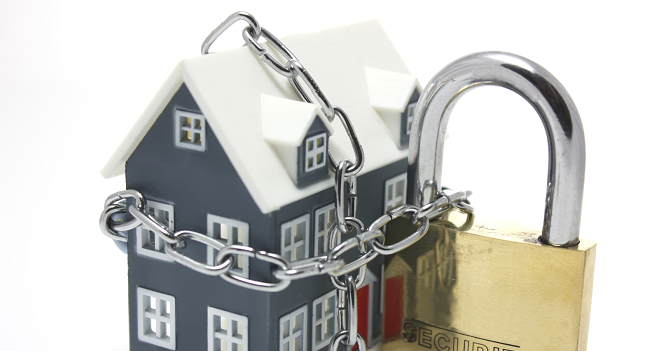 This article will help to make your purchasing decision a little easier. Most wireless TV headphones can also be used with other audio devices, including music players, radios and video game consoles. Many systems can be used by two or more people at the same time. 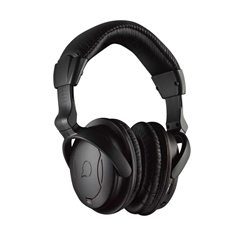 The volume and tone of each headset adjusts independently. 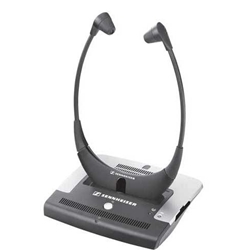 Some systems, like this Unisar TV Listener J3 set, come with two headsets. Most systems also allow the TV to be set to “mute” so the user can watch and listen comfortably without bothering anyone else in the household. Which is Better: IR vs. RF? Both IR (infrared) or RF (radio frequency) transmission technologies are capable of transmitting high-quality audio, but there are key differences. An IR signal is “line of sight,” which means that the user must be positioned directly in line with the transmitter with nothing in the way. 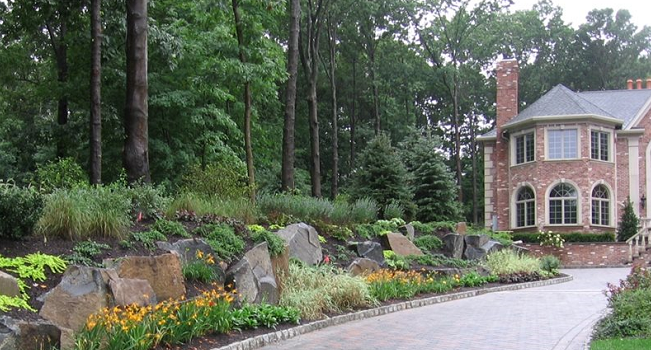 IR signals typically transmit up to 40 feet and have low levels of interference. In comparison, an RF signal can transmit through walls or obstructions for longer distances (around 300 feet) but are more likely to suffer from interference. ► When choosing a wireless TV headphone, consider how you will use the system when selecting which transmission technology is best for you. Pick IR if you plan to sit in the same room as your TV or music player and want minimal interference from other wireless devices, like cordless phones. If you want to be able to move around while listening, you are better off with an RF system. Which Headset Receiver is Best? Both types have an onboard volume control so users can adjust sound levels conveniently and both styles are designed for hours of comfortable wearing. Note that most wireless TV headphone systems are designed with under-the-chin headsets because they can direct sound right into the ear canal for clearer audio. 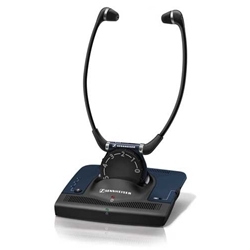 Another useful feature of under-the-chin style headsets — like those made by TV Ears and Sennheiser – is that the transmitter base doubles as a recharging station when the headset is not being used. ► If you are sensitive to having something in your ear, you may prefer the slightly bulkier over-the-ear headphones like this model offered by ClearSounds. Otherwise, choose from the wide range of under-the-chin style headset systems for optimum sound clarity, light weight and recharging convenience. 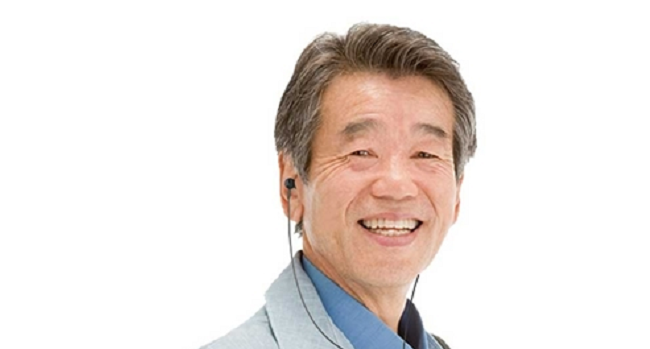 Users with hearing aids can get the same high quality sound using an induction loop style listening system. The loop is worn around the neck, like a necklace. 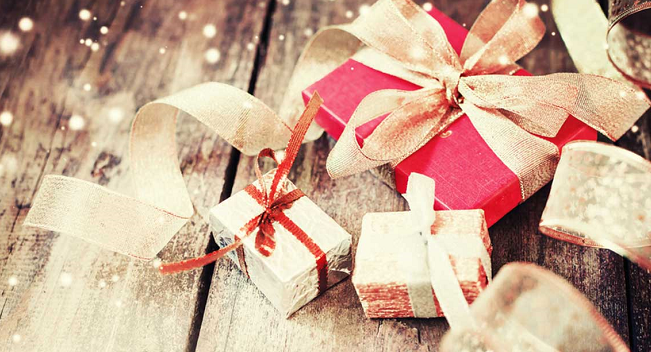 Switch the hearing aid to the telecoil or “T setting” which allows users to listen through their hearing aid. 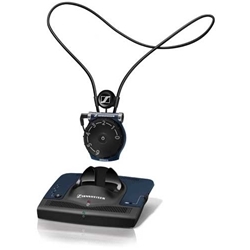 With the Sennheiser induction loop system, the user can also connect induction couplers or headphones to the lightweight clip-on receiver. 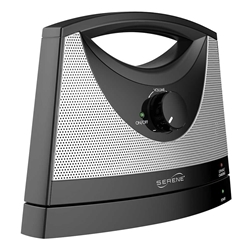 ► TV Speaker – Made by Serene Innovations, this TV listening speaker has a high-fidelity speaker that delivers loud, lifelike sound that makes TV dialogue easier to understand and more enjoyable for the entire family. ► TV Talker FM – Made by Williams Sound, the TV Talker Flex TV Amplifier System uses FM technology and allows users to leave the room while still listening to their TV or other audio device. ► Personal Amplifier — With its separately switchable microphone amplification, the receiver of the Sennheiser Set 900 system picks up and amplifies surrounding noise, allowing the user to hear ambient sounds such as the phone ringing while watching TV. 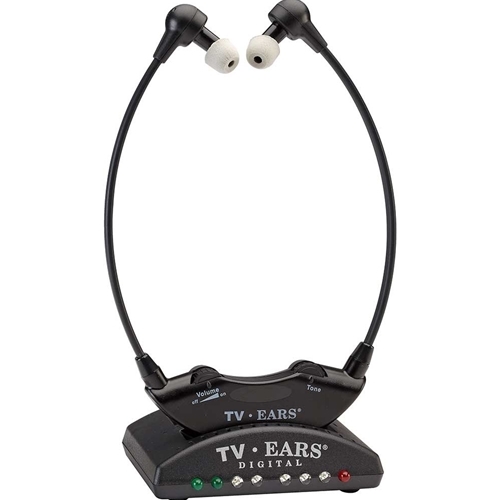 Wireless TV headphone systems are a boon to the hearing impaired but offer features, such as privacy and improved sound clarity, that anyone with normal hearing will also appreciate. When choosing a wireless TV headphone system, consider: where it will be used and the transmission range you need; headset style comfort; battery life and charging convenience; and how many users there are in your household. 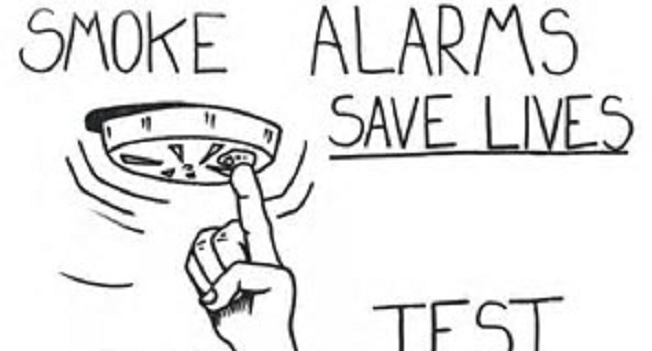 Previous Post: Water Filter Quiz – Is the Water You are Drinking Really Safe?